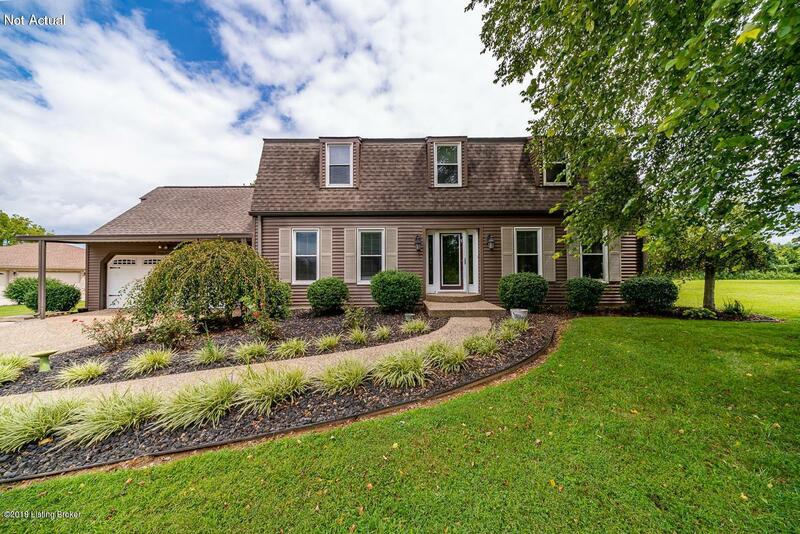 This BEAUTIFUL 4 bedroom 2 1/2 bath on over an acre will not be on the market long as it boasts a stunning backyard with clear view of the Jim Beam Distillery and is only 1/2 mile from Bernheim Forest...LOCATION, LOCATION, LOCATION!!!! Bask in the light that adorns this home with windows galore and capture the tranquil surroundings and private back-yard views. 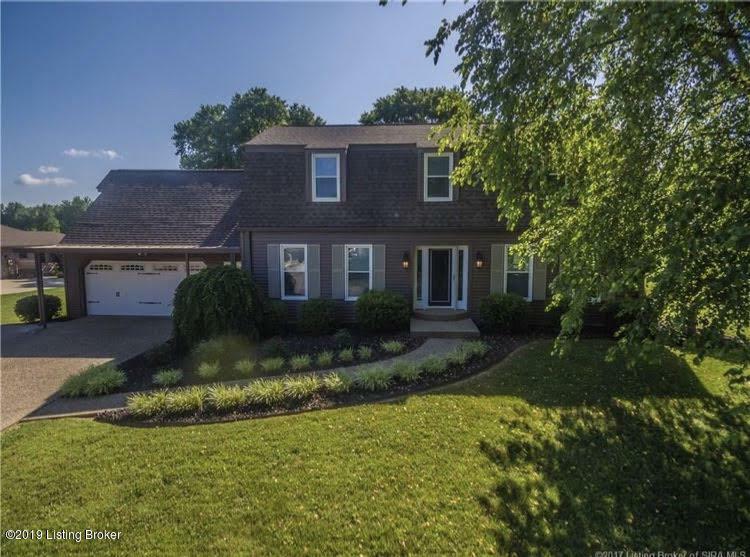 This Kentucky gem includes the kitchen you want to gather in with white cabinetry and hardwood floors in kitchen and dining. Huge master bedroom has walk-in-closet. 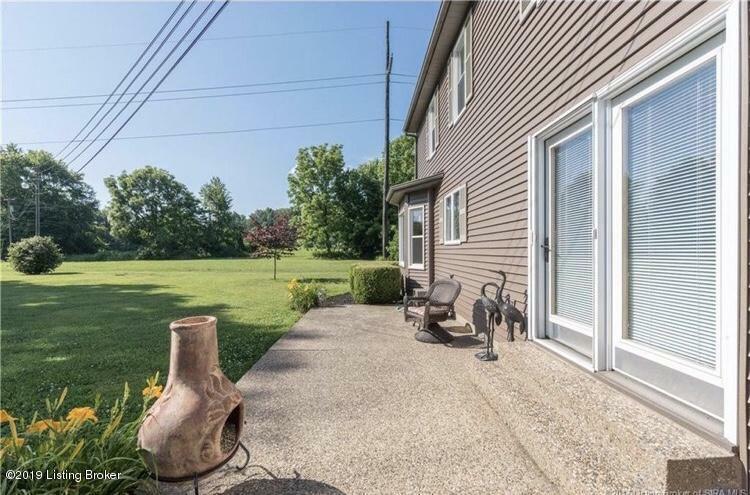 Other amenities include but are not-limited to a wood burning fire place, covered back patio, and large shed/barn in backyard. 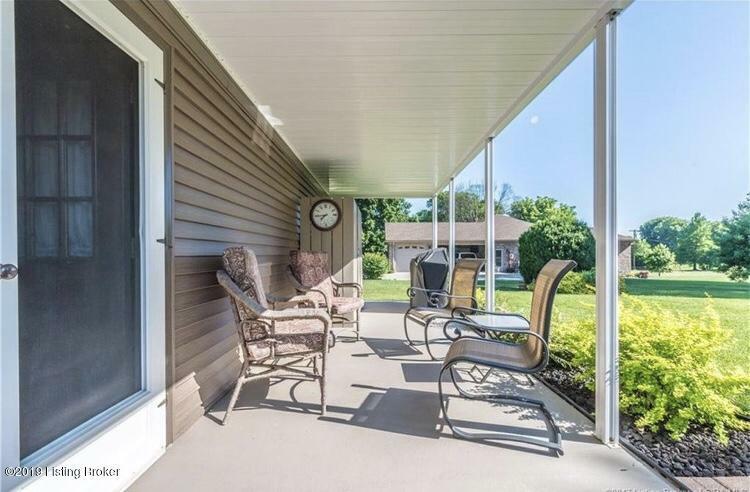 Watch the sun rise in the morning in the under the covered patio or escape to the large bonus room. Listing provided courtesy of K-9 Realty. © 2019 Metro Search, Inc. All rights reserved.